I was recently on Michigan Avenue in Chicago where some of the most inventive and successful brands put their best and brightest designs. Before I get too far showing the visual merchandising retail trends that are right on, one of the keys to the idea behind these store designs is allowing enough space for the products to be seen. 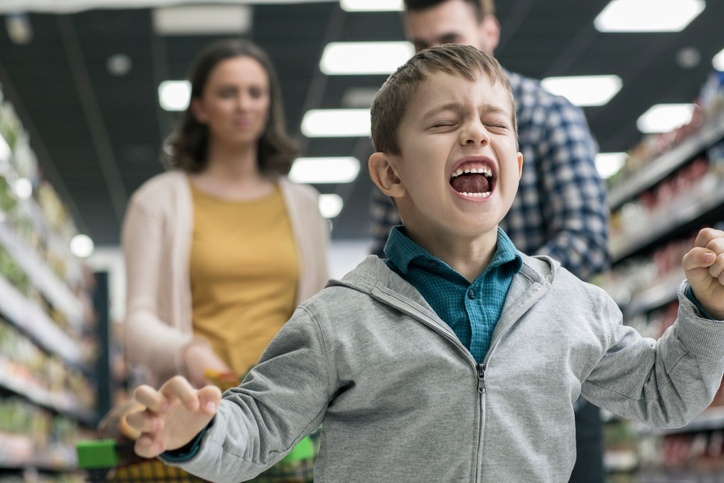 So many retailers think that stores that are stocked to the brim offer choice, but what they really offer is the opportunity for shoppers to get overwhelmed and leave. Here are 9 stellar merchandising and visually interesting ideas you should adapt to fit your own store. Too many displays feature only one item - either just the shoes, just the wedding rings, just the drills, or the black sweaters. Displays have to grab a shopper’s attention. They want to see a complete lifestyle or a complete solution. You want them to see all that your products can do for them. In this case, the well-outfitted mannequins grab your attention and the graphic backgrounds gives it action and puts it all together. 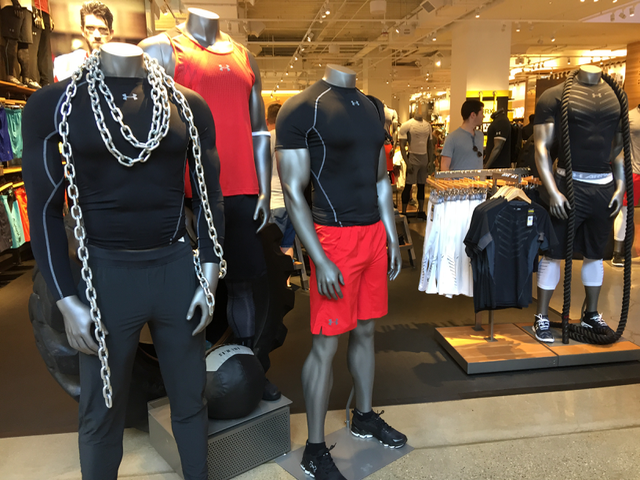 Under Armor made such smart and in many cases brilliatn choices because these displays help customers see themselves fitted out for an active adventure. The mannequins are at the front of each section and at an angle towards the foot traffic. How can you show the whole picture of your products? This is something new to retail, showing mannequins as super-strong and buff. This speaks to how Baby Boomers see themselves; we like to think we are still 20 and fit. And Millennials think they can be like this. Idol-ized mannequins work because customers aspire to look like them. 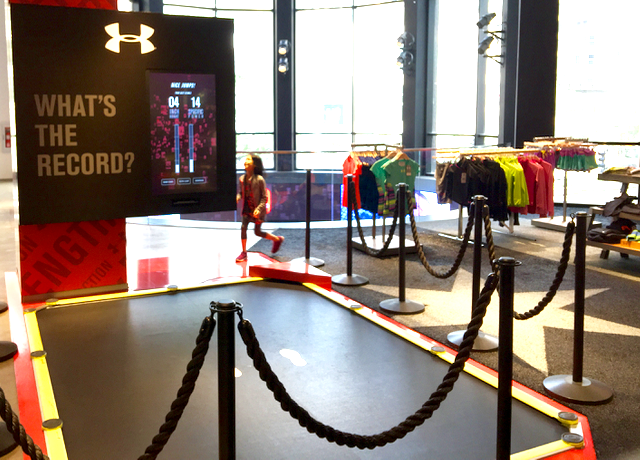 Under Armor displays encouraged customers to interact physically with the display. 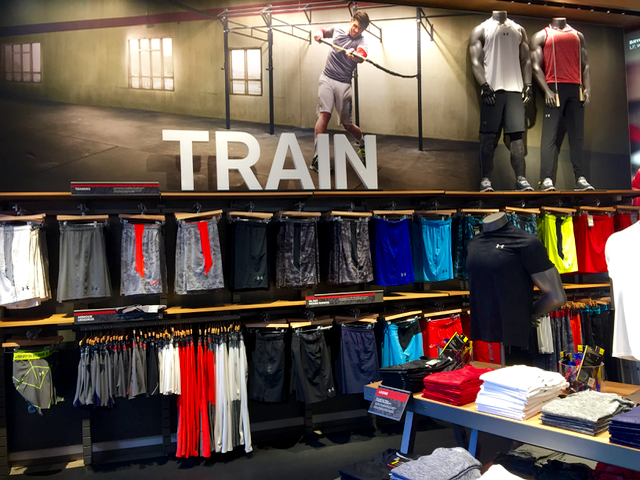 Whether it was trying out a training product in the Men’s area or inviting kids to see how high they could jump in the Youth area, each display fit into Under Armor’s theme of being more fit. 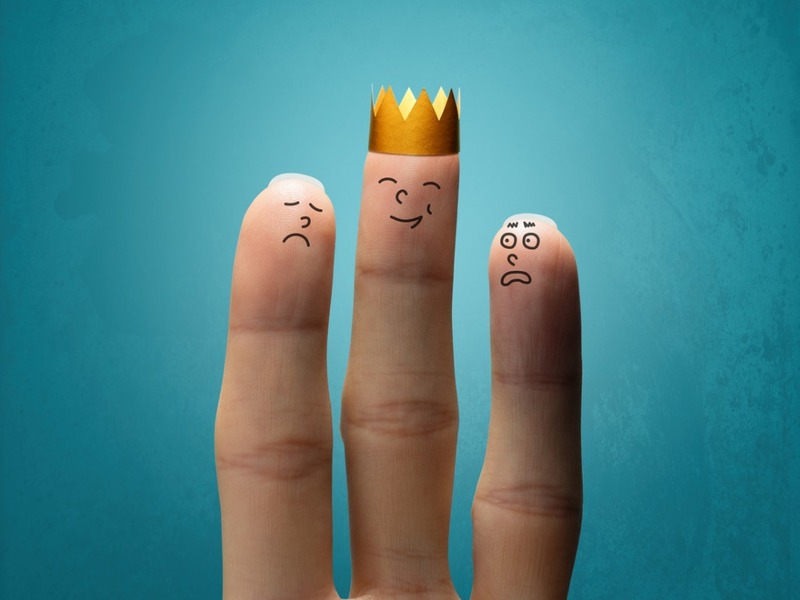 What could you do to get shoppers to touch, interact and have fun in your store? 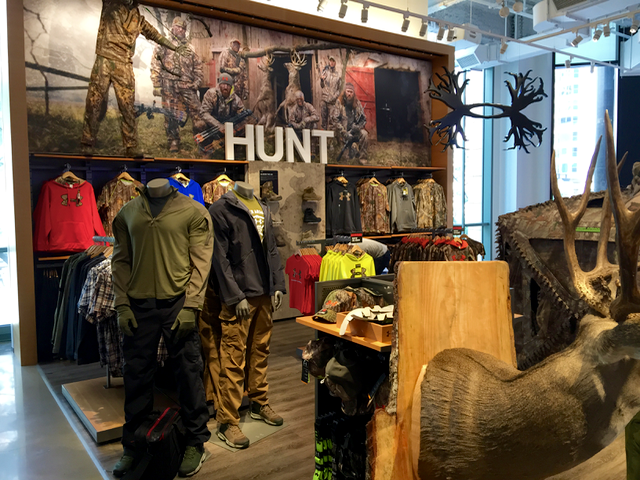 Most stores offer few visual cues to customers. They allow shoppers to wander aimlessly until they find something they want or ask someone where it is. Clear store signage and modern store design are missing. Customers need to feel smart; help them with clearly defined areas and good signage. 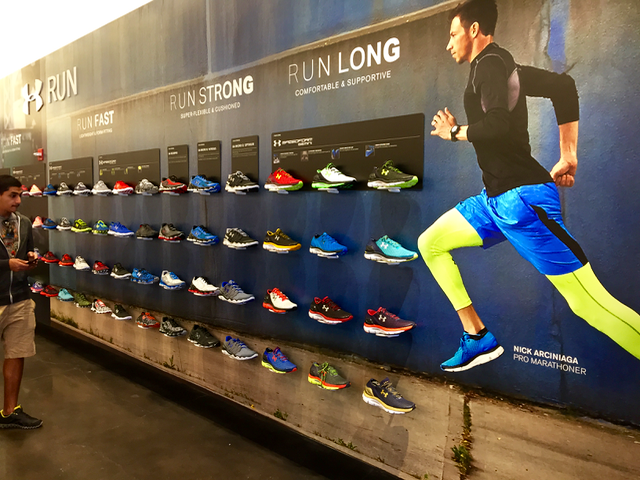 From their display wall signage, shoppers could easily understand that there were three types of running shoes with subtle differences. Notice Under Armor didn’t list the features, just the important benefits. How can you make subtle differences obvious and easy to understand for your customer? 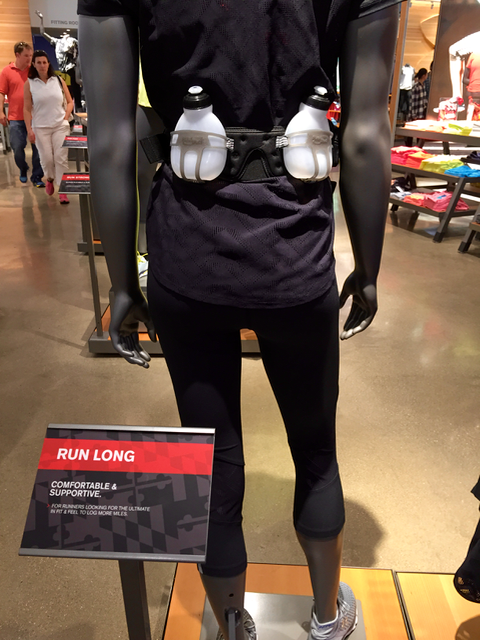 There isn’t just one type of runner, and this signage...with the display... shows your shopper the benefit of using all of these products together. In this case the sign implies,You’ll be able to run longer because you’ll stay hydrated. Benefits works in selling and visual merchandising. 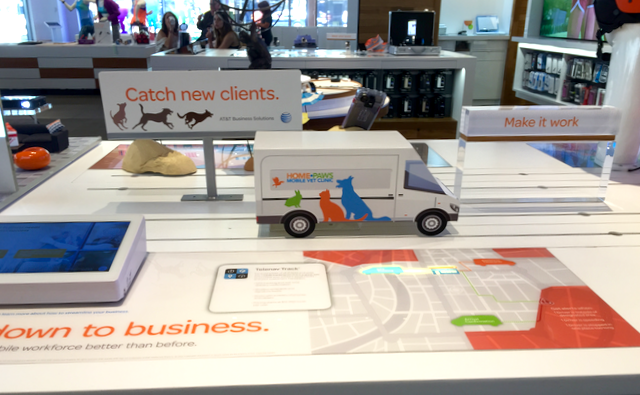 This next signage example comes from the new flagship ATT store and explains how using their products to manage a mobile workforce will increase your business. How can you show a shopper what they’ll get or be able to do with your products? What signage with displays can you create to emphasize they’ll get better sleep, have a quicker recovery, or be able to spend more time with their kids? 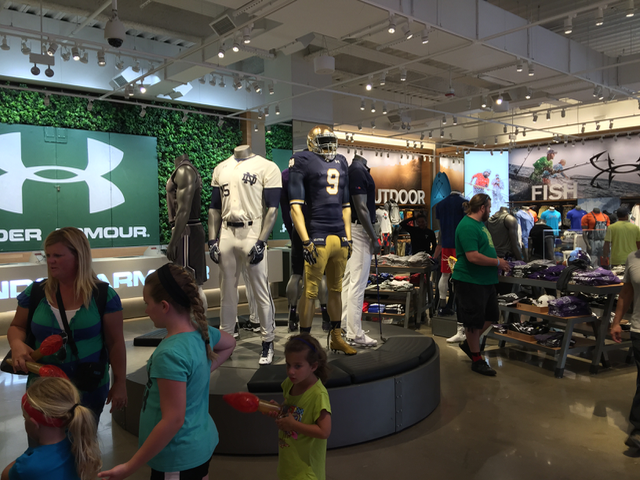 Both Under Armor and ATT’s branding messages run throughout their stores. In Under Armor, it is an active lifestyle brand. 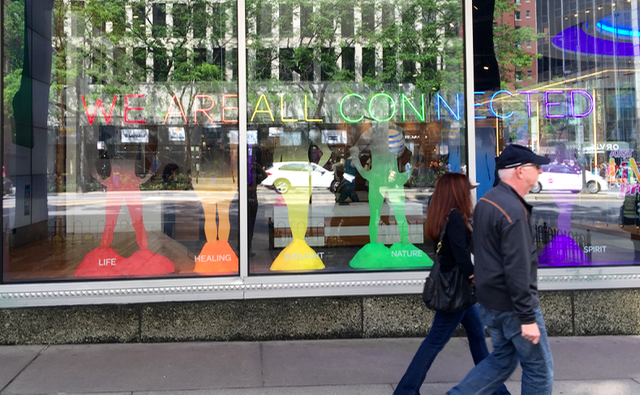 For ATT, the simple message in the front window comes from their own unique selling proposition: we are all connected. 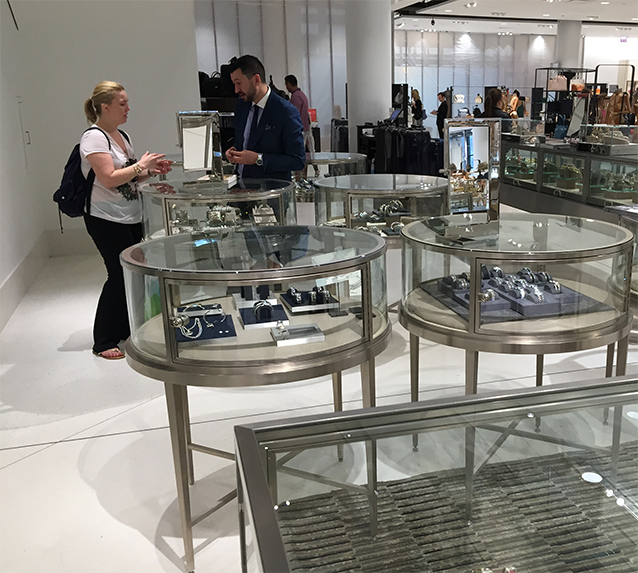 This Nordstrom jewelry department shows where display cases are headed – in this case, waist-high, glass on all sides and round. While the jewelry cases still had to be able to locked to prevent theft, you can see the jewelry from all sides. It is an update from an old counter idea, but now employees can easily sell side-by-side with their customer. How can you cut down your counters and displays to encourage such human interactions? 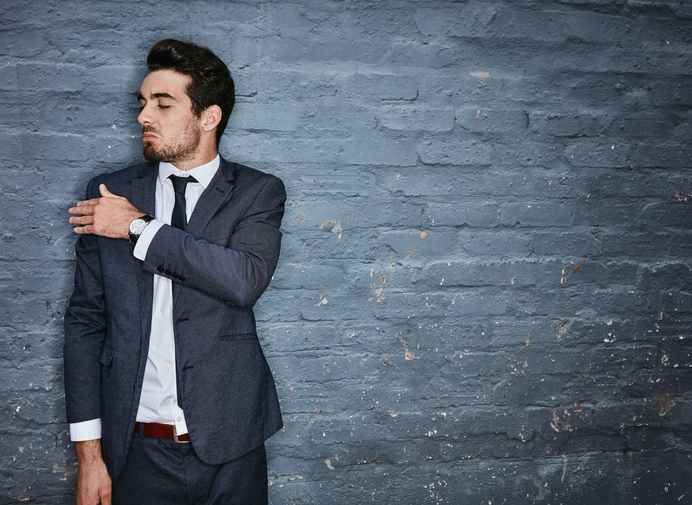 Many times shoppers come into your store with someone else. The more uncomfortable the someone else gets, the less time the shopper will devote to browsing. Give those someone elses somewhere to sit, either a seat, a bench, or a couch. Whether it’s on this Victoria’s Secret man bench or on the Under Armor padded circular bench above it, if you give shopping partners a place to relax, you’re sure to increase everyone’s customer service experience. If your store is still modeled on what worked in the 70s with counters along the walls and merchandise stuffed to the gills, consider it’s time to change. People come to your brick and mortar store to be dazzled, to discover new items, to develop a new perspective, and to upgrade their lives.